When it comes to people programs, community support, and quality of life, there’s one organization on base that handles it all- the 377th Force Support Squadron. All education, training, professional development and professional military education. Manpower, civilian personnel, military personnel and non-appropriated fund employees. Airman and family readiness center, child development center, family child care and youth programs. 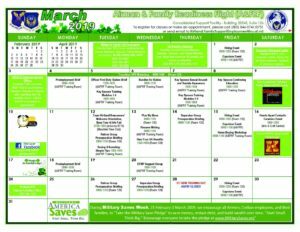 Sustainment Services: Food operations, clubs, lodging, and fitness and sports. Community Services: Golf Course, Outdoor Recreation, ITT, Auto Shop, and Aero Club. Looking for a job on base? Try NAF Jobs! Great positions, great people, great activities! Check out USAJobs.gov for additional career positions on base! Want to work at an AAFES facility? Click here for available positions! I’m an Employer. Become a Partner. Learn why military spouses make great hires. Call 1-877-940-6737. Are you new to Kirtland AFB and the Albuquerque area? This fair is for you! 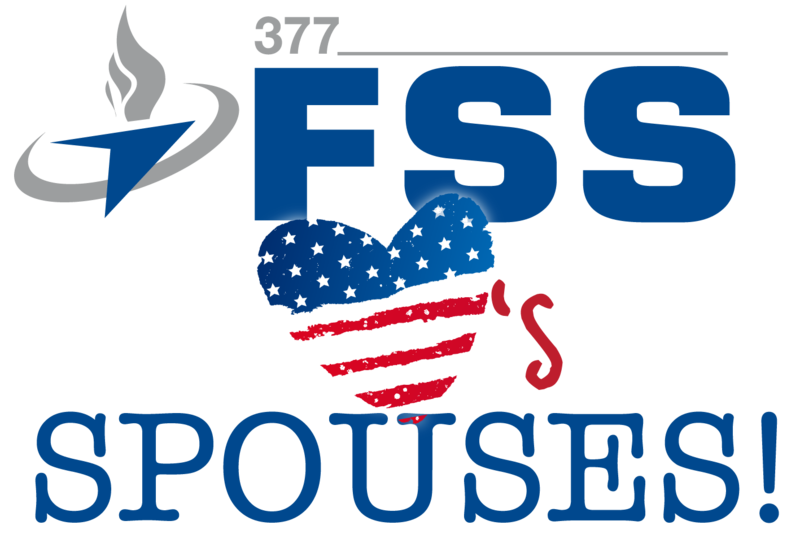 Active duty military, spouses, DoD, DoE and newcomers are welcome to join this event! Hey spouses! Have little ones at home? Put them in the stroller and come on over to the Info Fair starting at 11:30 a.m.! 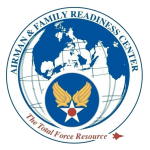 The Airman & Family Readiness Flight provides consultation services to commanders and assists them in developing and executing policies, programs and processes which enhance individual, family and community readiness, quality of life, and motivation to serve.